Whether you need a shingle roof, metal roof, slate roof, or flat roofing, Mid Florida Roofing uses only the highest quality roofing materials. 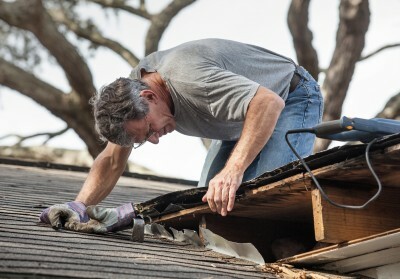 Unlike other roofing contractors, Mid Florida Roofing is dedicated to customer satisfaction and is proud of our reputation as a the top Central Florida roofing company. We look forward to providing quality roofing materials, quality roof installations and roof replacements to our customers for years to come. 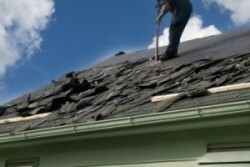 Our roofing specialists are ready to help you with your roofing needs. We’ve built lasting relationships over the last fourteen years the best way, by providing complete satisfaction to our customers throughout the Central Florida region. Mid Florida Roofing serves the following counties: Orange County, Seminole County, Brevard County, Osceola County, Lake County, and Volusia County. Since 1999, Mid Florida Roofing has been an integral part of the Central Florida business and residential community. We take pride in our workmanship and are privileged to earn our customers trust and their positive referrals. 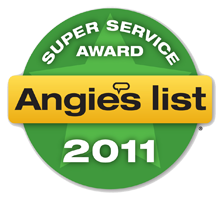 Highly recommended by our customers, Mid Florida Roofing is proud to be recognized as an Angie’s List Service Award winner.